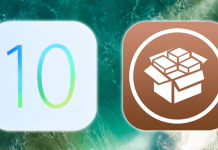 Contrary to the popular belief, most of the apps available on the Cydia Store aren’t harmful. 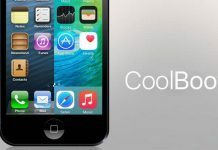 It’s just that it enhances the functionality of the iPhone in ways that is not allowed for by Apple. 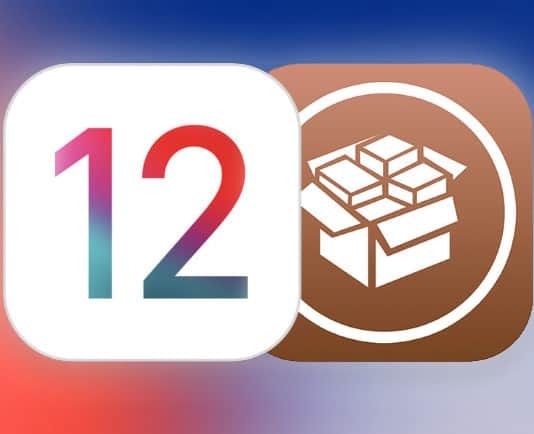 You can change a variety of things after downloading apps or jailbreak tweaks from Cydia, like the status bar design, springboard icons, lockscreen, and more. 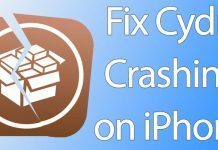 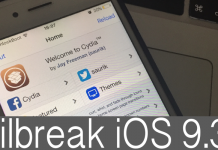 Cydia was created by Jay Freeman who is known by the name Saurik in the jailbreak community. 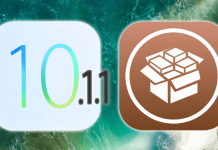 Cydia is downloaded by thousands of iPhone users to enhance the functionality of their device in a variety of ways. 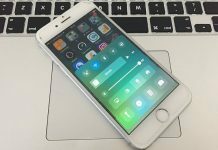 For instance, it is used to download Winterboard/Dreamboard themes – these are a stunning collection of iDevice themes that allow people to change the default wallpaper to something really stunning. 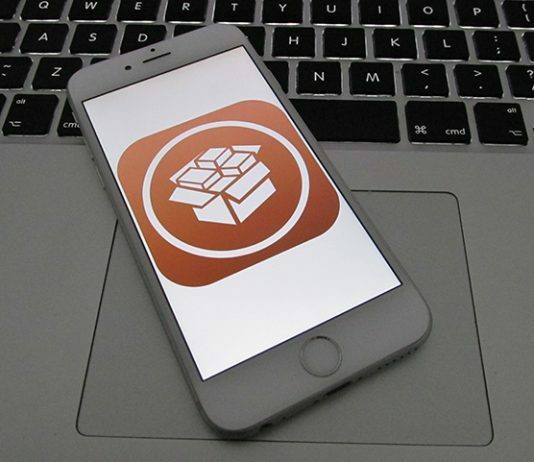 Likewise, you can find stunning Lockscreen themes to enhance the look and feel of your lockscreen. 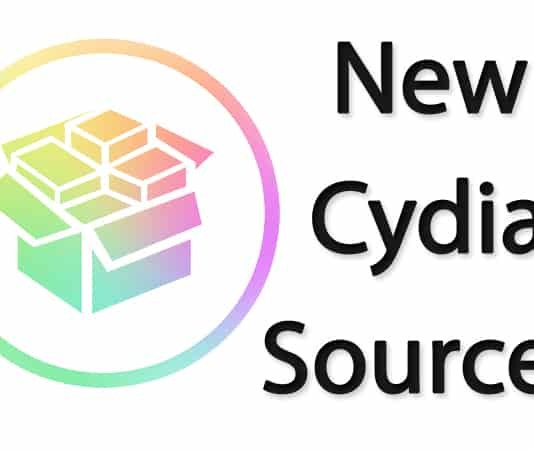 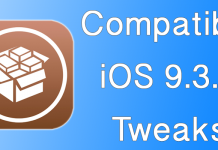 New Cydia users are welcomed to different sections including Home, Changes, Sections, Manage and Search. 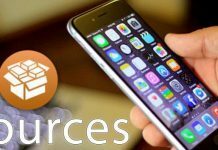 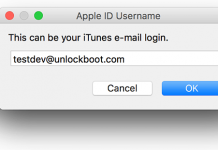 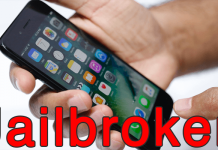 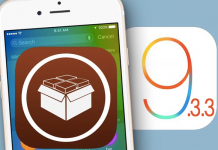 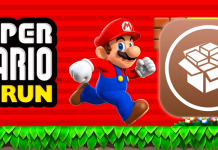 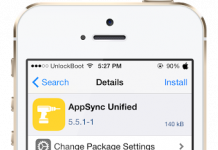 Unlockboot covers a wide range of things related to Cydia. 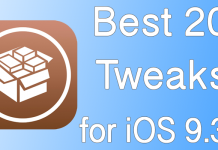 You can find best Cydia apps for enhancing SMS functionality to best Cydia apps for using the iPhone Alarm clock. 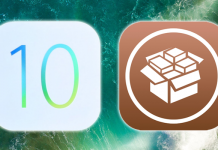 The publication also covers the names of newly released repositories and apps released by popular Cydia authors. 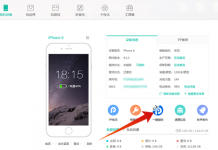 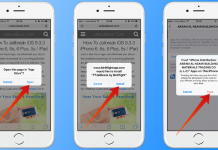 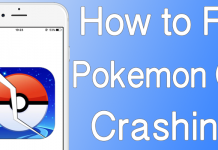 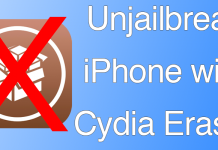 We consider Cydia important for jailbreak as people consider Google important for search.